The 3M™ anti-glare filter has a lightweight, thin and frameless design with a matte finish that protects the screen from dust and scratches. It is compatible with touchscreen displays and reduces mirror-like reflections and diffuses light for a clear screen. 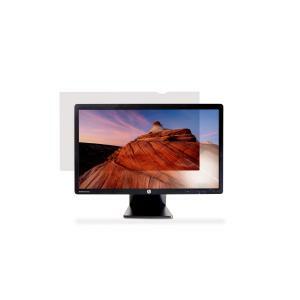 This anti-glare filter fits all 19.5 Inch widescreen monitors with 16:9 aspect ratio.